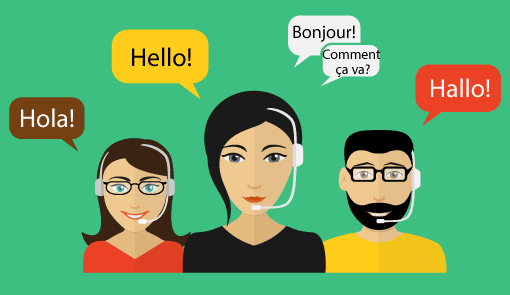 Kristin Savage shares five key considerations for offering multilingual customer support from the contact centre. What happens when foreign-language-speaking customers need assistance from a company’s customer support centre? If they cannot get help in their own languages, the company has lost a customer – a customer who could have had a lifetime value to the company. Any company that wishes to have a global reach and get a solid market share of its target customers must make provisions to offer customer support in the native languages of those customers. The solution is obvious. Any company that wishes to have a global reach and get a solid market share of its target customers must make provisions to offer customer support in the native languages of those customers. So exactly how do you do this? You do have options, depending on the size of your company and, of course, your budget. Here are those options. You should know where large segments of your target audience come from. If you have embarked on a global strategy, you have obviously selected countries and/or languages for your expansion. Focus on your largest segments first. Many customer support issues can be resolved via a comprehensive FAQ page on the translated website. And this is one of the least expensive options you have. Choose a reputable and professional translator or translation service – one that has native speakers in those languages, countries, or regions you have targeted, and provide this page on your translated website. If you are unsure about where to find this service, check out Pick Writers – it is a translation service review site that scores translation services on a variety of criteria. You can also use freelancer websites – many of them have translation pros who are native to specific languages. Here is another low-risk, low-cost option. You can use translation integration within tools such as a 8×8 Agent Console. When a customer contacts in a foreign language, there will be a plug-in that fires up the need for translation, both for the customer’s support issue and for the response from the company. Smaller companies with small budgets should consider this. It uses machine-generated translations which are certainly not perfect but are definitely better than forcing a customer to use a language in which they are not proficient. This is definitely a pricier option, but companies with the budget to do so should consider this their best option. 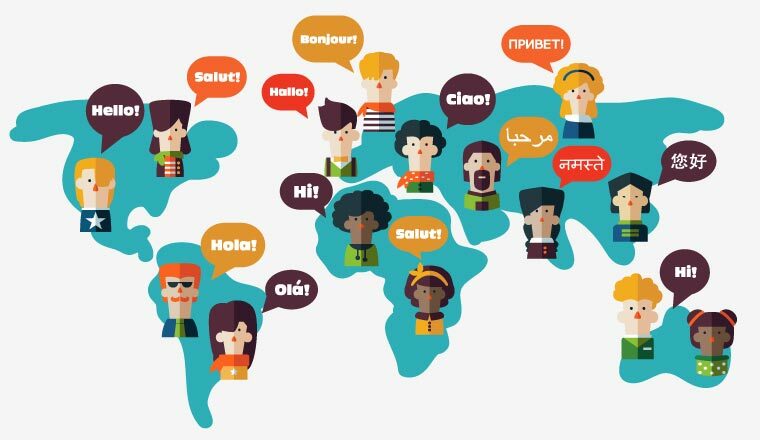 Setting up call and chat centres with natives of those languages you have targeted will give customers the comfort of communicating in their own languages. This option obviously requires training and the development of scripts, so that these agents can provide accurate information and answers. Large enterprises will have call centres placed around the globe. But smaller businesses can seek out foreign-speaking employees in their home countries too. Finding bilingual customer support agents is a good solution because they can be trained “at home” and still provide the personalised support that foreign-language-speaking customers want and need. For smaller businesses, there are call centre services that can be used to provide support in other languages. While still a budget expense, they can be cheaper than recruiting agents and employing your own call centre. Chances are, your customers are on at least one social media network. And all of these major networks provide full platforms in foreign languages. 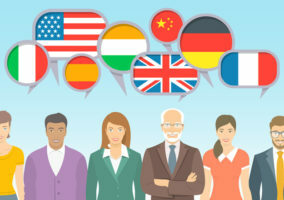 Businesses that have targeted specific languages should establish a presence on these platforms and use a social monitoring tool that will alert them when there are comments, issues, and questions from prospects and/or customers. These alerts can be automatically sent over to the right bilingual customer support agent for responses and resolutions. This provides a personalisation and comfort level that increases brand loyalty from those audiences. These almost go without saying. But understand this: We are living in an age of customer support and service. With so many options for purchases, customers are going to seek out those companies that they trust, that they believe to have their best interests at heart, and that will go out of their way to establish connections and relationships. And rest assured – your competition is trying to do just that. Customers feel comfortable when they can communicate with customer support in their own languages. And if their experiences are positive, they are likely to recommend your company to others in that segmented population. Multilingual customer support increases brand loyalty. As a business, you do not want to focus on a one-time sale to a customer. You want that customer to come back for more. If they have great experience in their own language, they are likely to return. Elimination of communication barriers. People want to communicate in their native languages. By offering customer support in their languages, you eliminate barriers to open and honest communication, and this builds trust. The biggest mistake is to offer multilingual support but not in the languages that are most relevant to your customer base. Beyond that, though, here are a few mistakes to avoid. If you are employing individual bilingual support agents, they must have training, just as your native-speaking support agents do. Do not scrimp on this training or on the development of the scripts that they may use. Nothing is worse than a customer being promised a solution that is then not forthcoming. 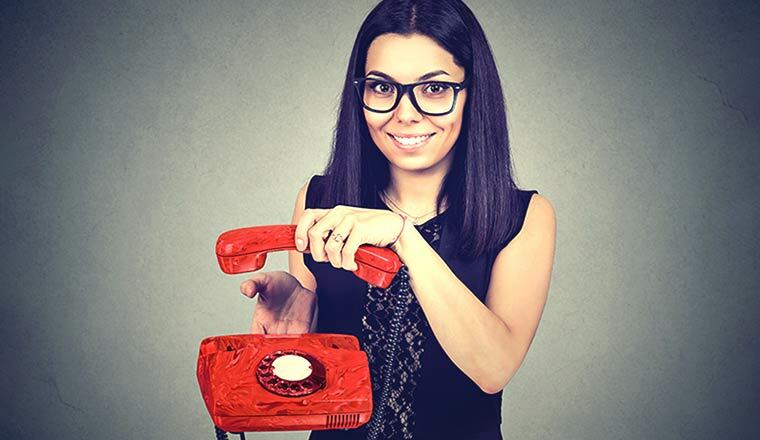 If you are using a call centre service, the need for detailed “training” is even greater, because you often do not have direct “control” over what they are saying to customers. It is critical that those call centres know exactly the types of solutions you can offer for a variety of questions or issues. Further, if they are unsure about anything, or if the issue is complex, they must contact you for the answer before supplying that solution to the customer. Don’t rely fully on automated, machine-generated customer support. There are times when a live person is a necessity. Be sure that you have the “live” staff to accommodate these circumstances. No business can survive without exceptional customer support. It is the new bulwark of business success, given that customers have plenty of options among your competition. If you plan to expand into foreign markets, you have to plan for customer service – you cannot just rely on having a great product or service. Following some of the above suggestions should give you insight and a strategic plan to put the right customer support in place. Kristin Savage is a freelance journalist who specialises in marketing and the customer experience.